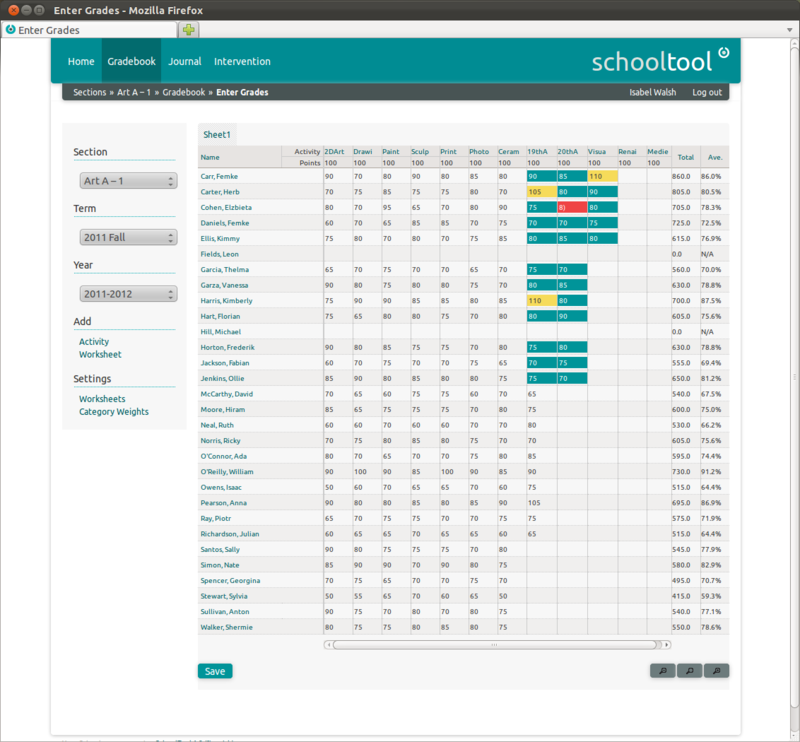 Looking for Software, that's free, and fully responsive HTML5 designed that can manage your school. Managing a school you need instant communication. Look for a system that has web-based Email & Text/Sms between Administration, Students, and Teachers. Text/SMS is replacing email communication in today's world. Students and Teachers need to share files with each other for classwork and homework. Make sure your Student Information System has an easy way to upload and download unlimited files in the cloud. Make sure you choose a system that you like, and your students like. Why spend time setting up a hard to use system that nobody wants to use or nobody likes. The system is the solution and should not become the problem. How should your software look and feel like? Awesome systems makes happy users. Make sure your Student Information | Student Management system works on Mobile and Tablets too. 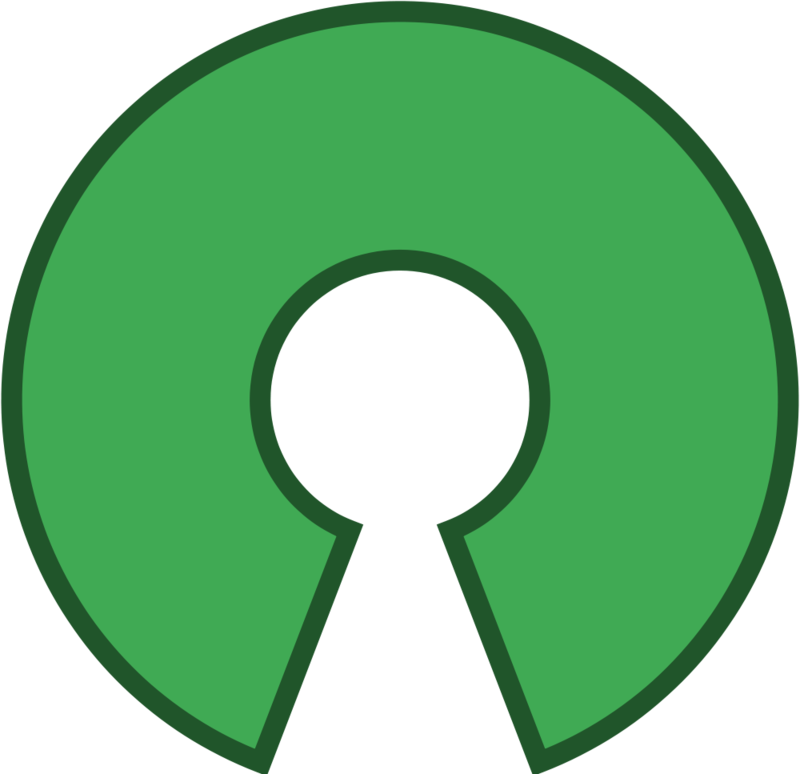 Built a better student information system and shared it with the world. Awesome, not mediocre. After developing school management software for larger school districts, we developed Centre/SIS, the premier open source student information system. 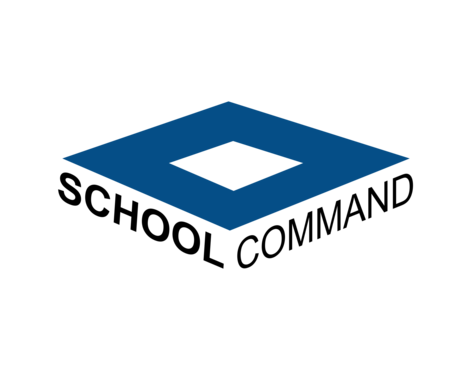 School Command is a Student Information System & CRM built securely in the Cloud with a main mission to help schools being “The world’s most user-friendly Student Information System”. The founding members of School Command have previously built tools and systems for companies including Kaplan University and American Express. The company offers both monthly and yearly pricing plans with added support and upgrades. Have any questions or need help choosing the right Student Information System?